Greater Cincinnati has a vibrant arts scene, and Around Cincinnati keeps you up to date with local, regional and national guests. 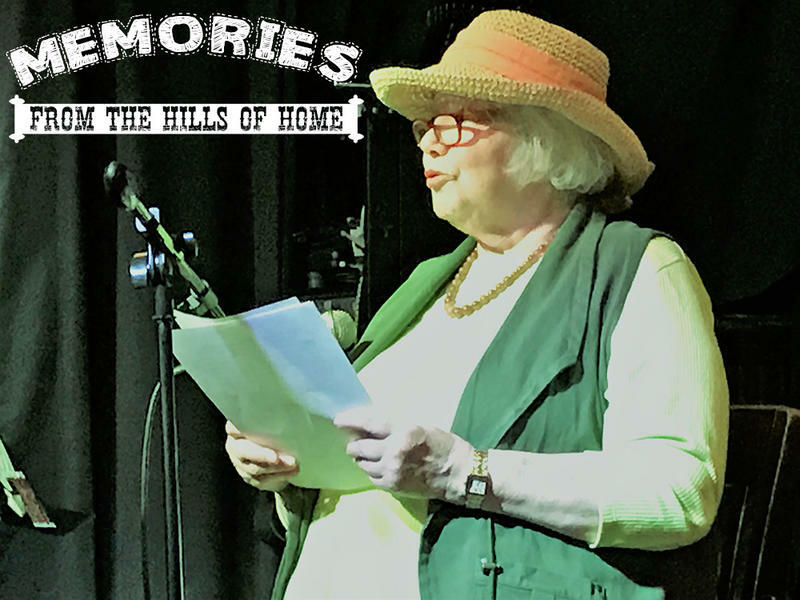 Each week from 7-8pm on Sunday evenings, you'll hear from local contributors who with their guests explore a wide range of subjects from books & poetry, art exhibitions, theatrical productions, area choirs, concerts and musicians, as well as festivals and dance groups. 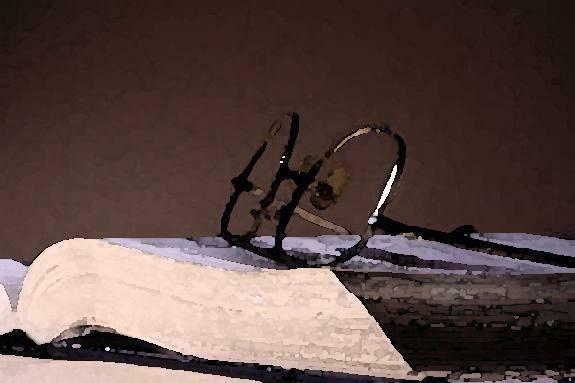 Some of the contributors include Rick Pender, Anne Arenstein, Grayson, Jim Stump, Roberta Schultz, Robert Nave, Jane Durrell, David Delegator, Barbara Gray, Dave Lewis, Ron Esposito, Stuart Holman, and Kelly Blewett. Brian O'Donnell, Frank Johnson, Suzanne Bona, Howard Wilkinson, Robyn Carey-Allgeyer, Elaine Diehl, and Jim Nolan, staff members of Cincinnati Public Radio, also help out. 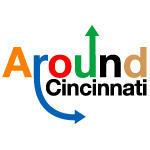 If you have an interview idea for Around Cincinnati, please contact Lee Hay, Producer/Host of Around Cincinnati, at Lhay@wvxu.org. Curious about a piece of music you heard on Around Cincinnati? You can find more information on the Around Cincinnati playlist. 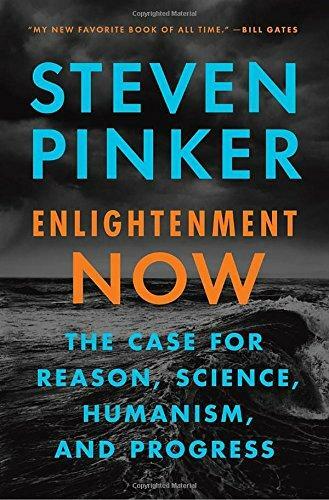 Book Review: Kelly Blewett reviews Enlightenment NOW: The Case for Reason, Sciences, Humanism, and Progress by Steven Pinker. 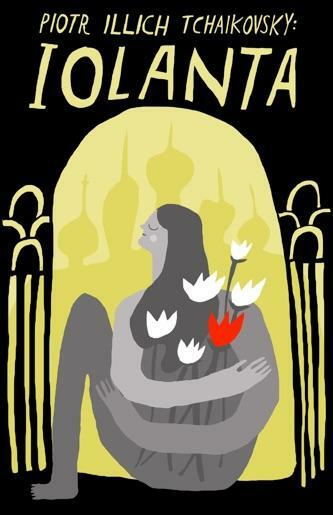 Queen City Opera Presents Tchaikovsky's "Iolanta"
The newest production from Queen City Opera is Tchaikovsky's Iolanta, a fairy tale with a happy ending, presented in collaboration with the Cincinnati Association for the Blind and Visually Impaired. 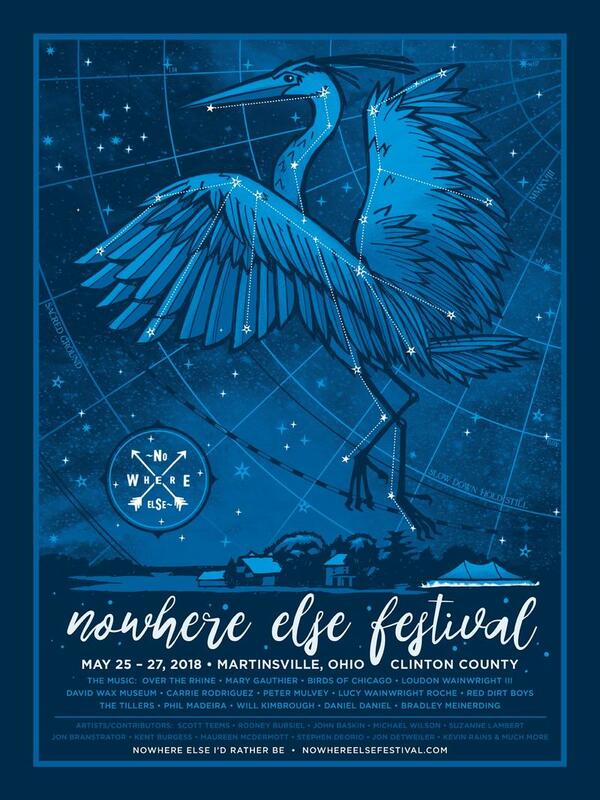 The 3rd Annual Nowhere Else Festival, a celebration of music and art, held on the Clinton County property of acclaimed band Over the Rhine, happens again this year over Memorial Day weekend. 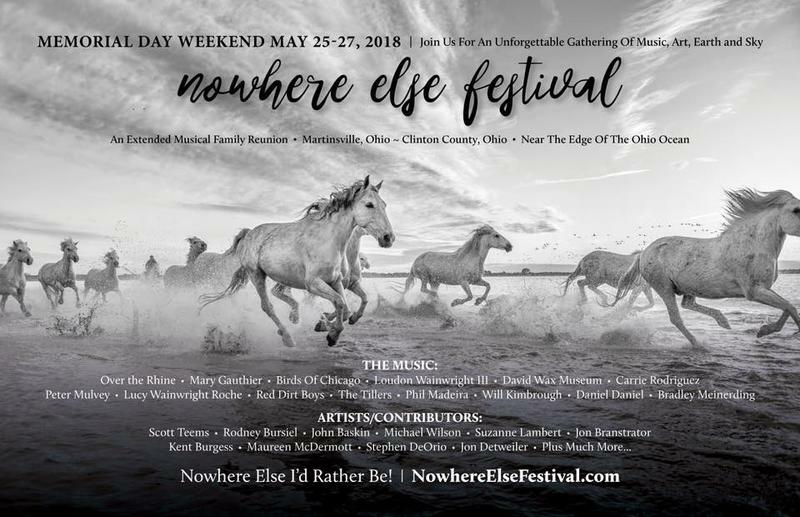 Listen this Sunday evening, May 20th between 7-8pm, for an interview of Linford Detweiler with Brian O'Donnell about this year's festival! Local blues pianist Ben Levin will perform a very special concert with former Muddy Waters sideman and collaborator, "Steady Rollin'" Bob Margolin. Cincinnati Shakespeare Company Gets Farcical With "Noises Off"
Longtime Playhouse in the Park Artistic Director Ed Stern is taking his directing skills to the new stage at Cincinnati Shakespeare Company for the broad farce, Noises Off. These days, there are many different routes to getting a book published. One popular way is using a fee-based subsidized press. 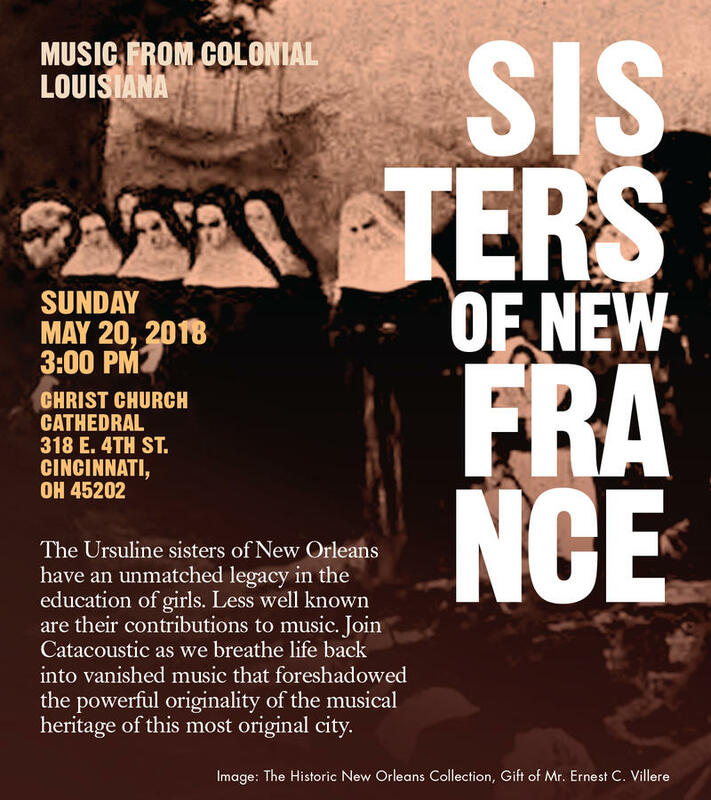 Cincinnati's Catacoustic Consort, purveyor of early music, will pay tribute to the music of the Ursuline sisters of New Orleans in their next concert. 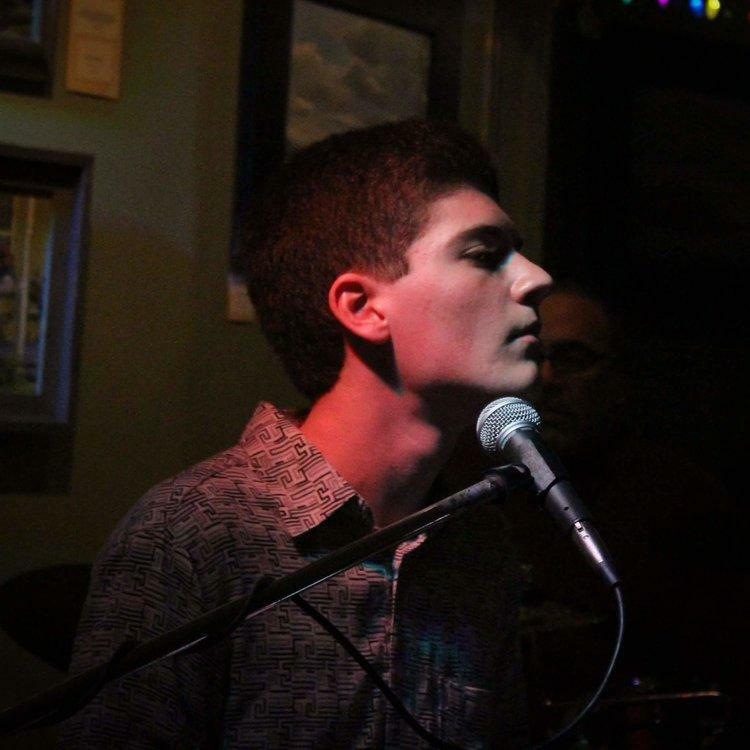 The unique musical talents of singer, songwriter, performer and Xavier alum Matt Venuti will be in Cincinnati for a concert on May 14. 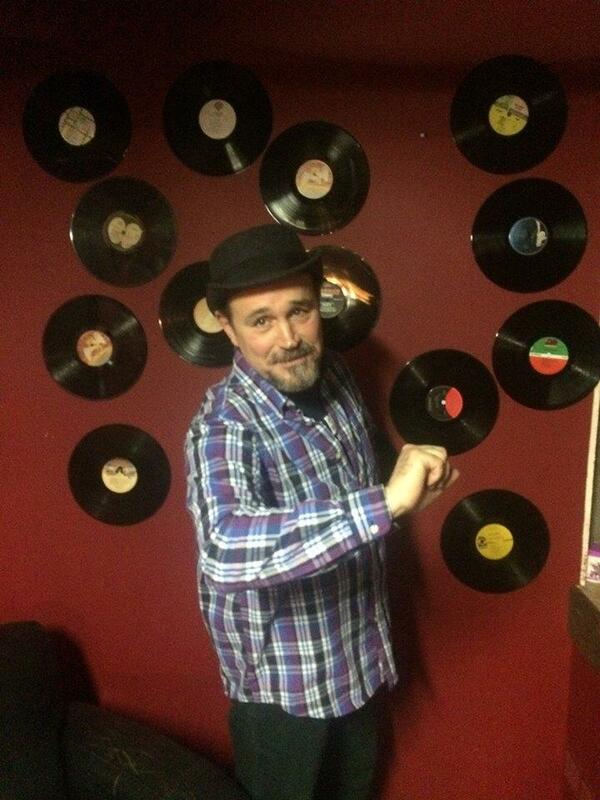 Dan McCabe, co-owner of MOTR and the Woodward Theatre, will join other local creative thinkers for a discussion of the health and future of the local music at the 21c Museum Hotel Cincinnati on Thursday, May 24. 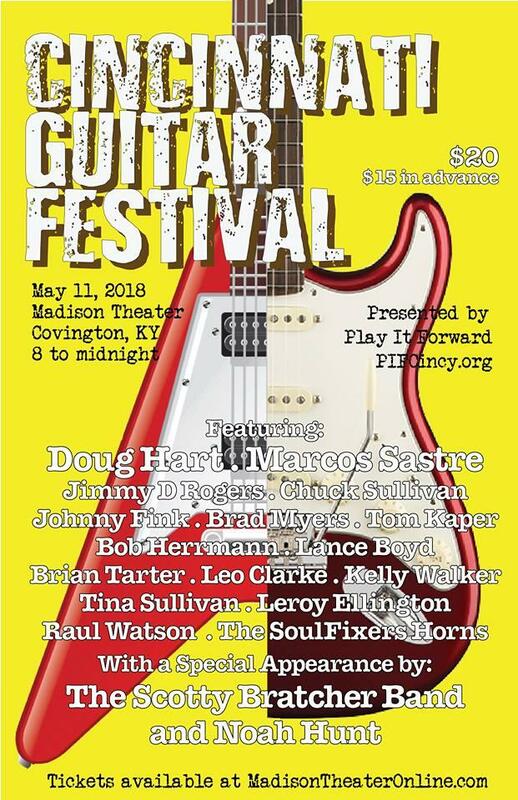 Play It Forward, the local effort to support musicians in need, is bringing together some of Cincinnati's best guitar slingers for a night of music and fundraising. 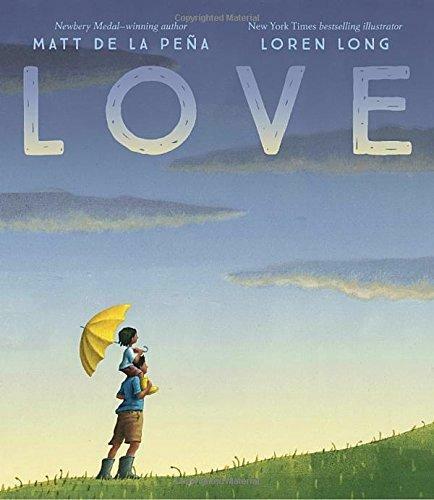 Loren Long Talks About The Response To His Book, "Love"
Cincinnati artist and illustrator Loren Long has received great attention for his latest book, Love, done in collaboration with author Matt de la Pena. It's one of the mostly highly anticipated exhibits to hit town in a while. 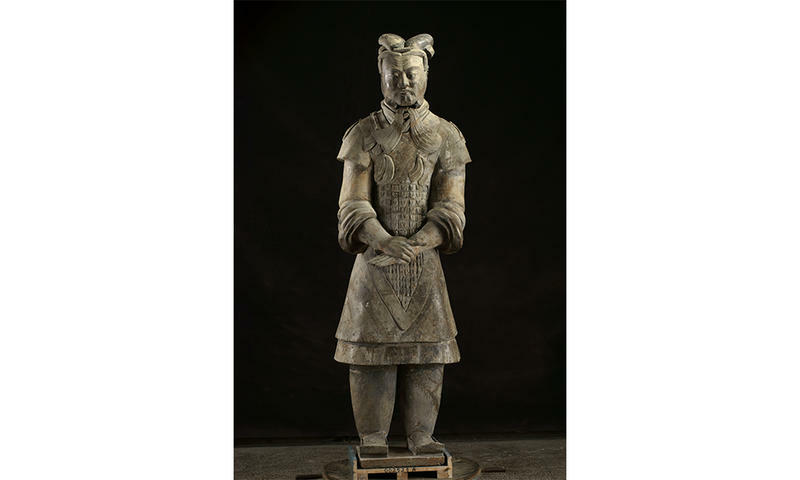 Jane Durrell welcomes Jill Dunne from the Cincinnati Art Museum to talk about Terracotta Army: Legacy of the First Emperor of China, now on display thought August 12. 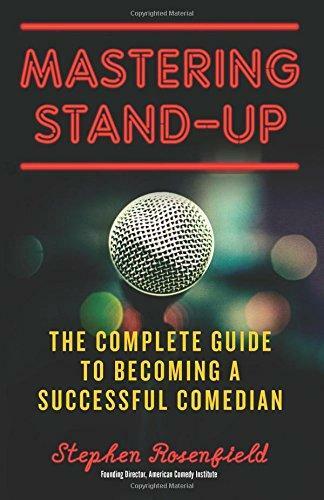 Known as one of the best comedy teachers in the US, Stephen Rosenfield was born in Cincinnati and has worked with some of the funniest people around including Jim Gaffigan and Lena Dunham. 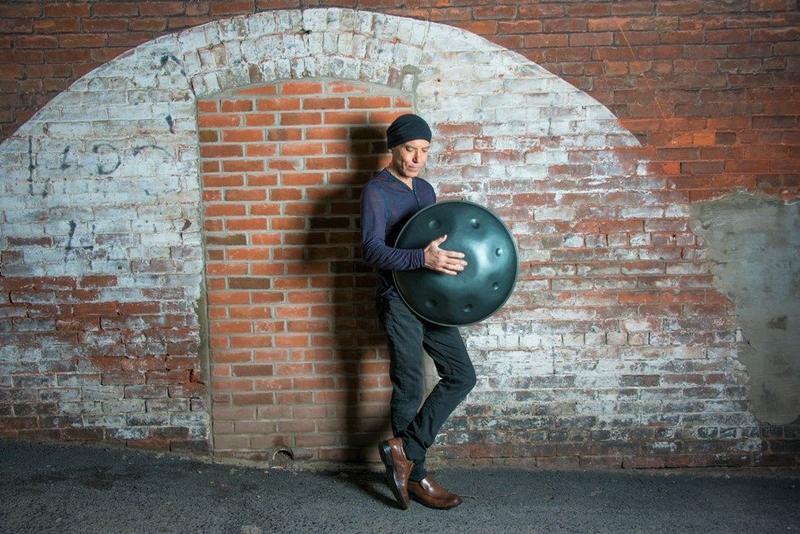 He's one of Cincinnati's favorite musicians, known for his singing, songwriting and drumming. 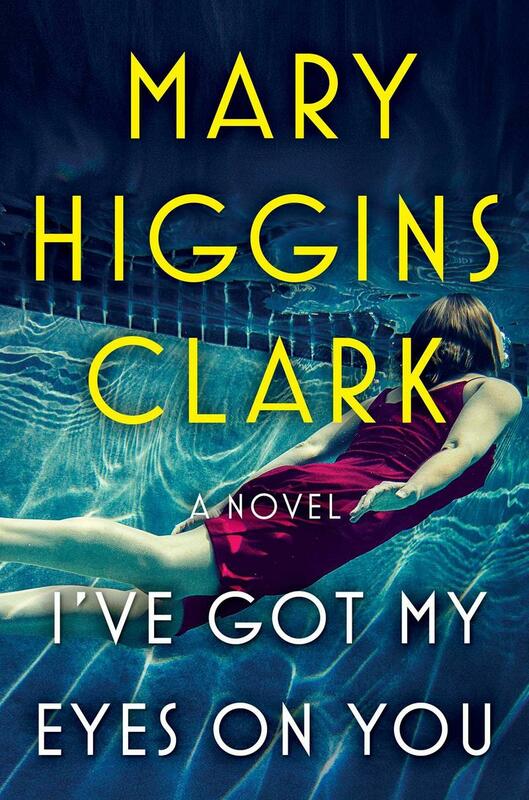 Bestselling Author Mary Higgins Clark's Latest Novel Is "I've Got My Eyes On You"
She's still creating novels that thrill and compel, even at the youthful age of 90. She's bestselling author Mary Higgins Clark and she's talking about her latest, I've Got My Eyes on You, in a conversation with Barbara Gray. Some new Memories from the Hills of Home from Katie Laur. 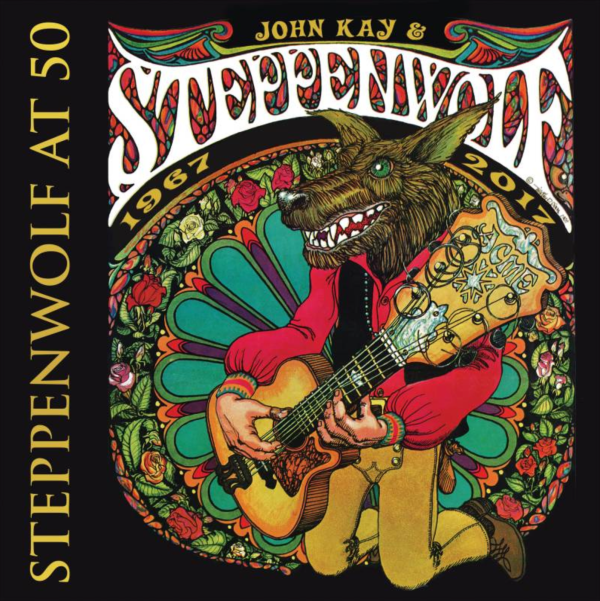 He was the voice and driving force behind rock supergroup Steppenwolf. 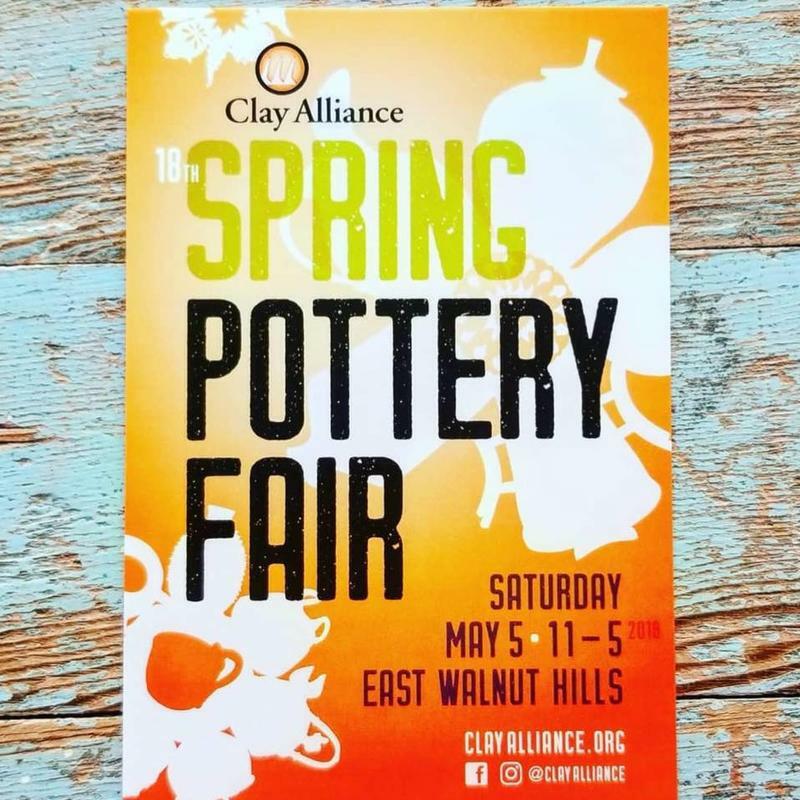 A sure sign of spring, no matter the weather, is the annual Spring Pottery Fair in East Walnut Hills. 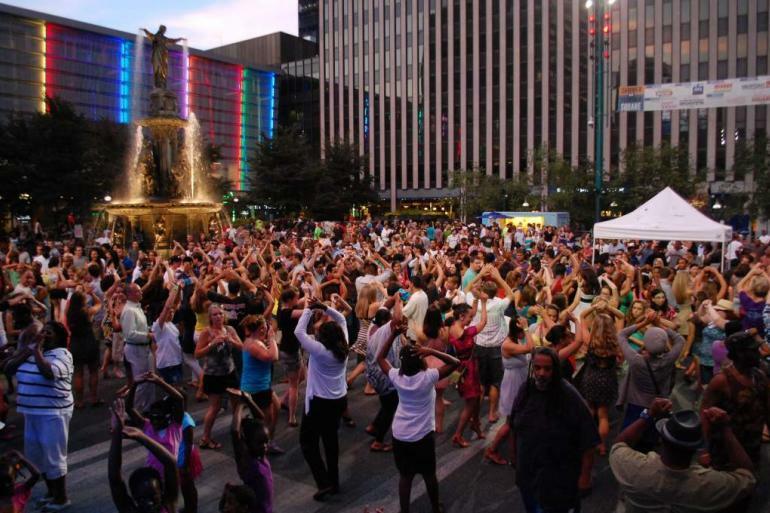 The music, the dancing, the energy, it's all back on Fountain Square Thursday nights this summer with the return of Salsa on the Square.